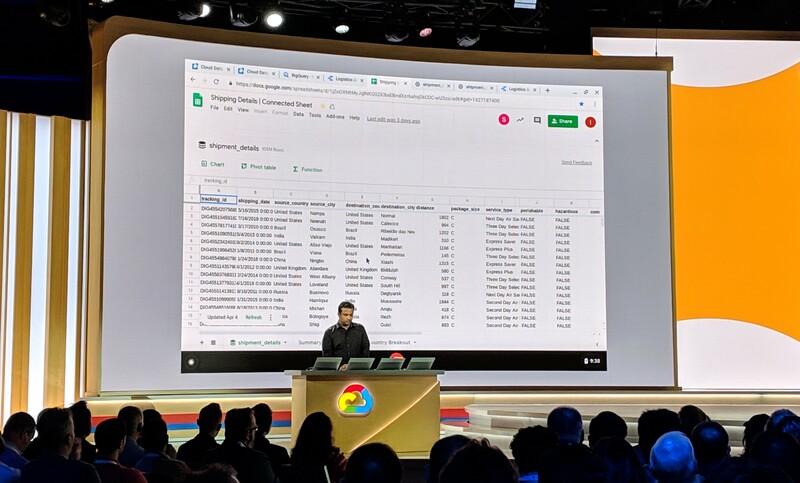 Google today announced a new service that makes the power of BigQuery, its analytics data warehouse, available in Sheets, its web-based spreadsheet tool. These so-called “connected sheets” face none of the usual limitations of Google’s regular spreadsheets, meaning there are no row limits, for example. Instead, users can take a massive data set from BigQuery, with potentially billions of rows, and turn it into a pivot table. The idea here, is to enable virtually anybody to make use of all the data that is stored in BigQuery. That’s because from the user’s perspective, this new kind of table is simply a spreadsheet, with all of the usual functionality you’d expect from a spreadsheet. With this, Sheets becomes a front end for BigQuery — and virtually any business user knows how to use a spreadsheet. This also means you can use all of the usual visualization tools in Sheets and share your data with others in your organization. The beta of connected sheets should go live within the next few months. 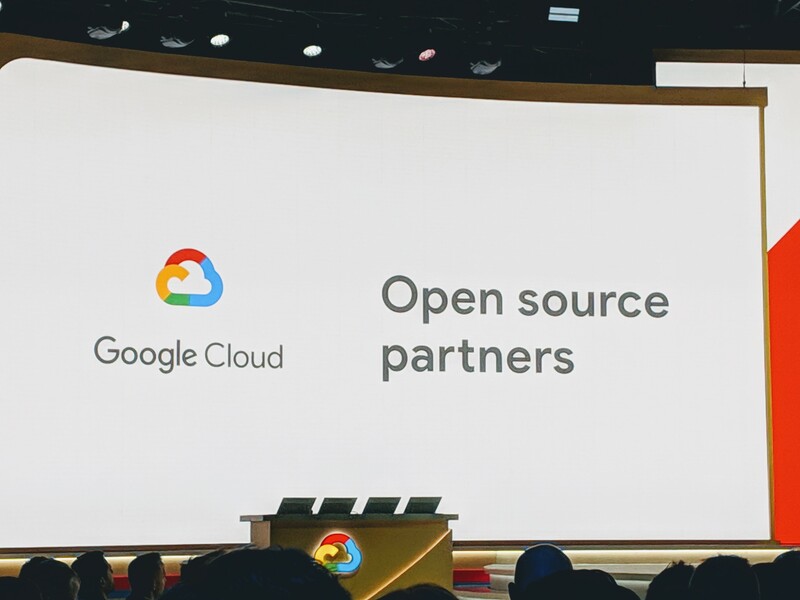 In this context, it’s worth mentioning that Google also today announced the beta launch of BigQuery BI Engine, a new service for business users that connects BigQuery with Google Data Studio for building interactive dashboards and reports. This service, too, is available in Google Data Studio today and will also become available through third-party services like Tableau and Looker in the next few months. If that name sounds familiar, it’s because Google once offered another service called Currents, a social magazine app with Google+ integrations that was later replaced by Google Play Newsstand. That history clearly bodes well for the new Currents. Like before, Google+/Currents is meant to give employees a place to share knowledge and provide them with a place for internal discussions. Google is probably doing the right thing by completely eliminating the Google+ moniker. The fact that there was still a version of Google+ for the enterprise created a bit of confusion when it announced the shutdown of the consumer version. Maybe this move will also allow the remaining developers on the project to leave the failed legacy of Google+ behind and try something new. As the only focus is now on business users, that should be fairly easy, even though the code base surely still reflects a time when Google’s leadership thought that social search was the future. This is about more than protecting your applications, it’s about making sure that your entire system from your virtual machine to your APIs are all similarly protected. “Over the past few months, we added context-aware access capabilities in Beta to C?loud Identity-Aware Proxy ? (IAP) and V?PC Service Controls ?to help protect web apps, VMs and Google Cloud Platform (GCP) APIs. Today, we are making these capabilities generally available in Cloud IAP, as well as extending them in Beta to C?loud Identity? 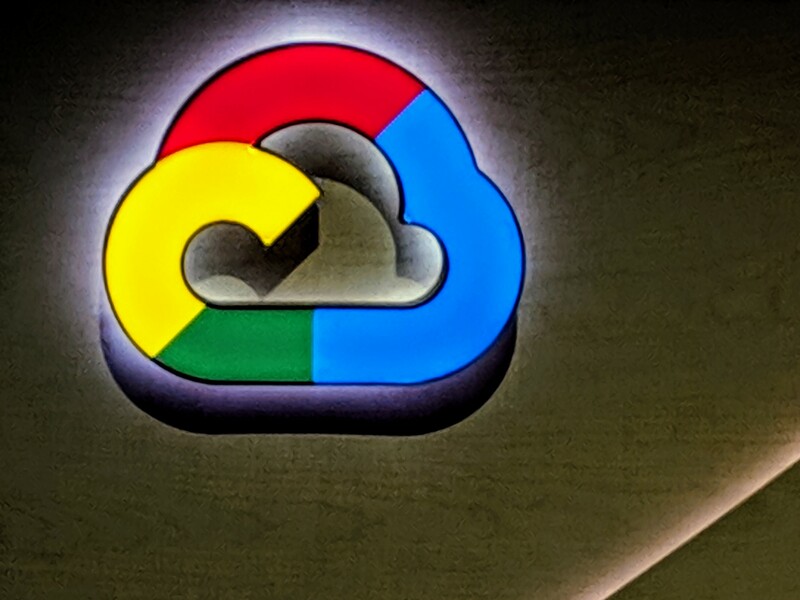 to help you protect access to G Suite apps,” the company wrote in an introductory blog post.